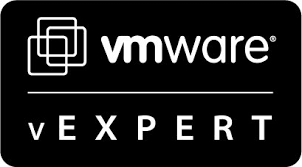 I’ve long been an advocate for using Distributed vSwitches (dVS) in vSphere. The single point of management, coupled with added functionality such as load-based teaming and NIOC, is a huge advantage over Standard vSwitches. 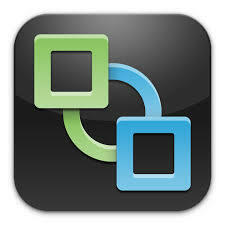 In part 7 we configured our F5 devices to load-balance traffic to the VMware View Connection Servers. In the final part of this series we deploy a View Access Point in the DMZ to provide access to desktop and published applications to remote users. So far in the series we have installed our View Connection Servers and provisioned both desktops and applications. In this part we introduce load-balancing to ensure our requests for resources are equally distributed, and that in the event a Connection Server fails, we can still provision resources to our users. In part 4 we installed and configured two RDSH servers and installed our applications. In this installment we will configure an application farm for our two servers along with a corresponding pool for the applications we wish to publish.